I stopped at Beasley Park and had a look around. 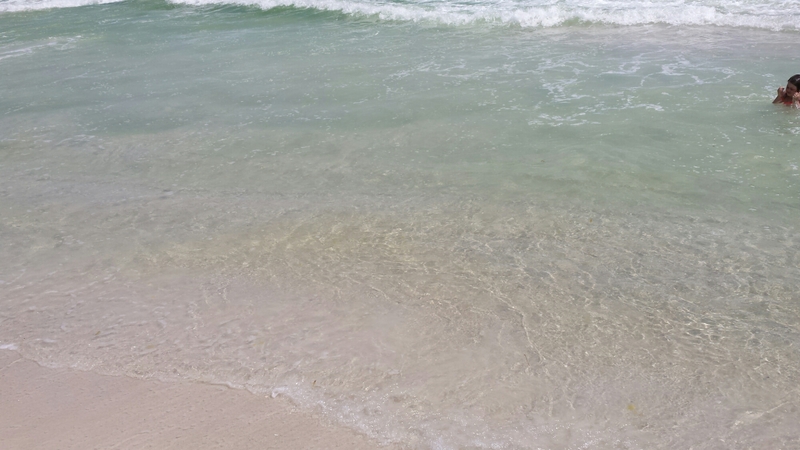 The water looked nice, a nice emerald green, and I only saw a couple random small clumps of June grass. The wind is from the South. Choctawhatchee Bay looks a bit tannic and Destin Pass and Crab Island waters are a deep shade of navy and also a bit tannic. 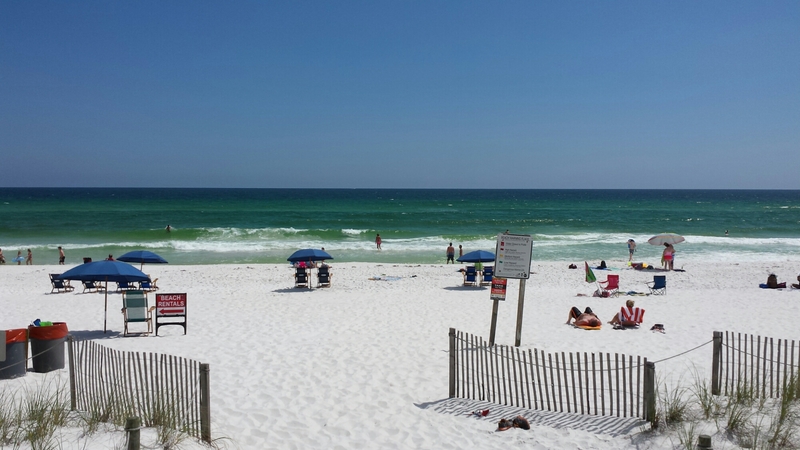 Posted on May 18, 2015, in June Grass and tagged Choctawhatchee Bay, destin, destin pass, June grass, june grass conditions, june grass report, okaloosa island. Bookmark the permalink. 1 Comment.